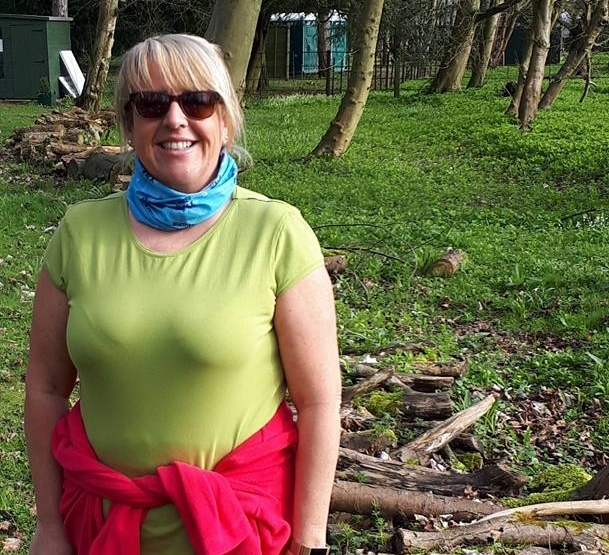 "Helped me enormously": why The MoonWalk & #walk1000miles are better together! One epic night of togetherness and energy in aid of a good cause, the buzz of the MoonWalk is something you'll never forget. And your preparation is perfectly supported by the motivation – and your gains are sustained – by the year-long challenge of #walk1000miles, as these brilliant veterans of London 2018 discovered. It was excellent! It always is. Helped enormously, kept me focused and motivated me at the times when focus had gone awol. The challenges go well together, running parallel. Both got me moving when, without I may not have done anything. They work independently but the support you get from the challenge is amazing. I'll do both again. As great as previous years! They partner each other well especially for those that live in urban areas and need a reason to pound the streets. I loved building up my miles whilst training to push myself further each week. #walk1000miles is one fabulous community who shows love and support whether you walk a couple of miles or ultra marathons. How did you get into the challenges? 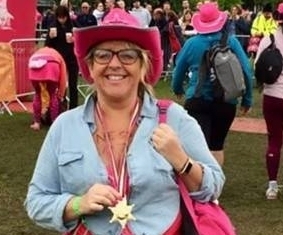 Me and my friend Michelle did the MoonWalk last year and fell in love with the challenges that walking can bring. That encouraged us to search for new challenges to keep us going throughout the year which is when we found #walk1000miles, and that's what it's done. 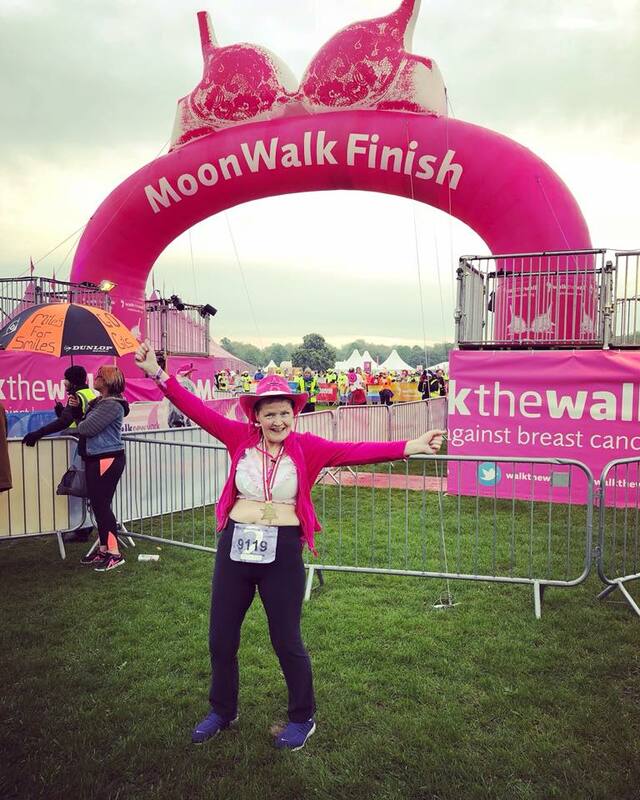 What part did #walk1000miles play in how you got on in the MoonWalk? It meant we were trained ready – and we met badgers on route which was great! We wore our 1000 mile badges with pride! How it feels to finish the MoonWalk! Did you do the MoonWalk? Are you also doing #walk1000miles?